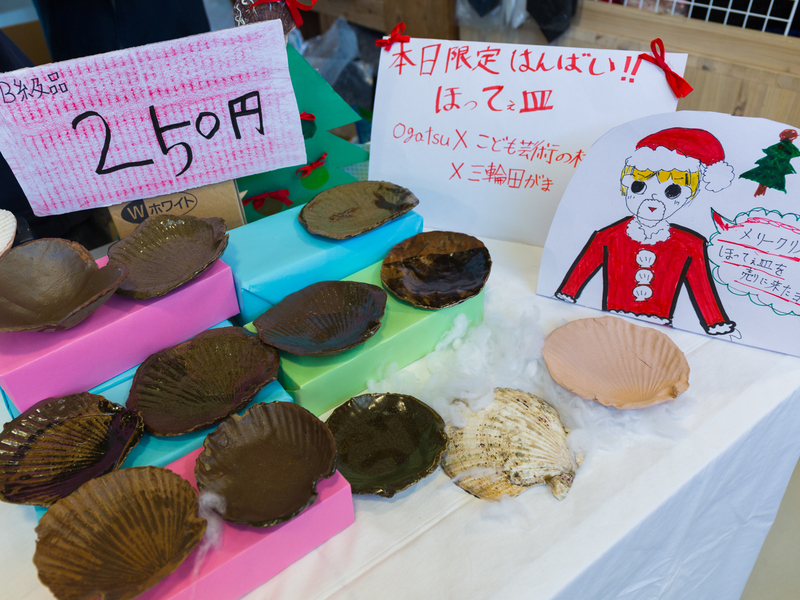 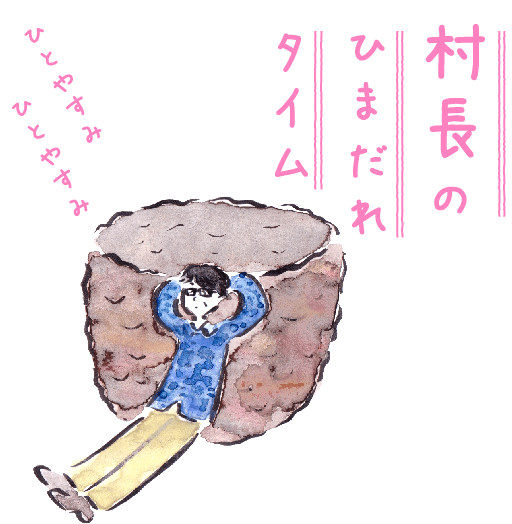 In order to make their Shell Plates more widely known, OGATSU X members cast and glazed Shell Plates with junior high school students and local community members (approximately 80 people). 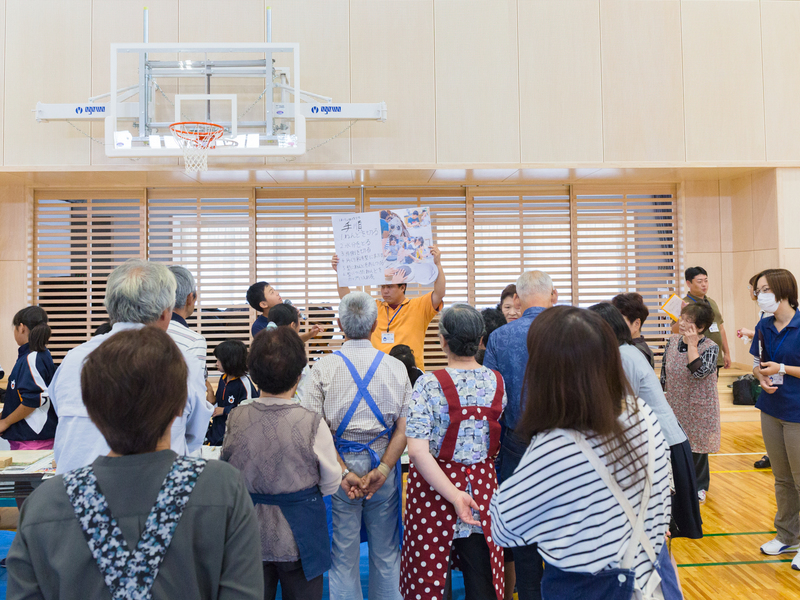 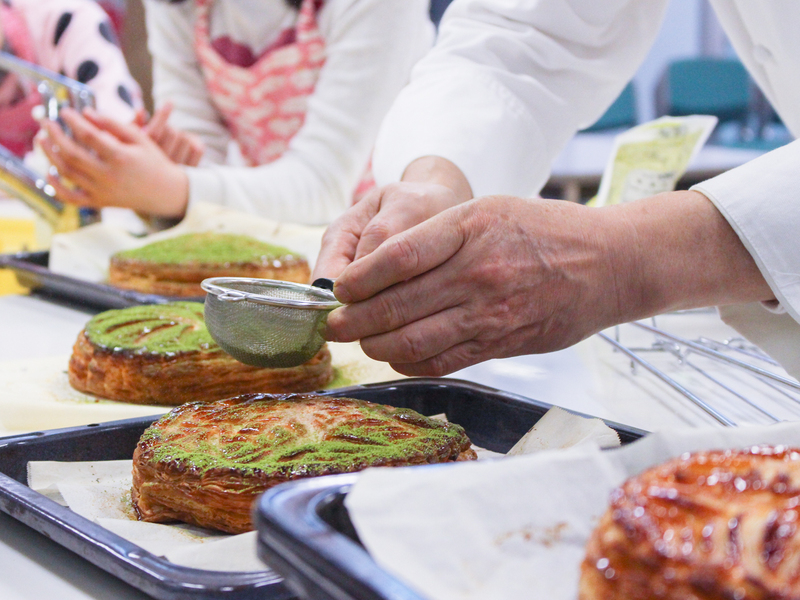 In the third installment of OGATSU X’s Shell Plate project, the members of the group took the activities they had engaged in themselves and took the first step toward sharing them with the entire community. 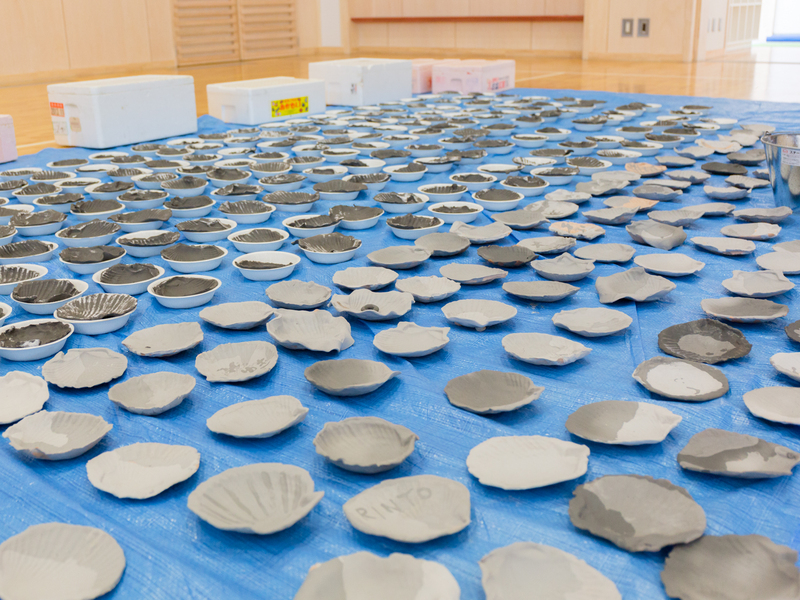 They invited all of the students from Ogatsu elementary and junior high schools, as well as their parents, guardians, grandparents, and members of the community to participate in the casting and glazing of Shell Plates. 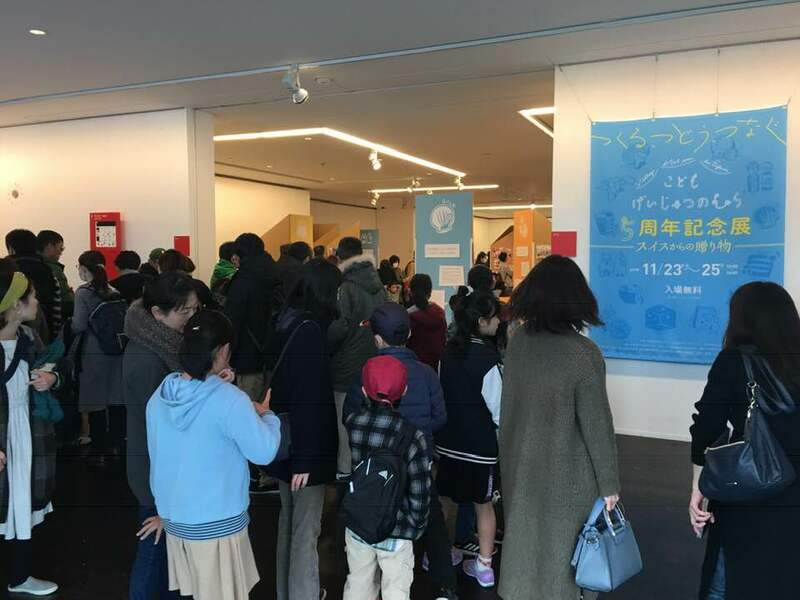 Taking all that they had done the previous year, all they had learned about Ogatsu stone, and all their trials and errors in casting molds, OGATSU X displayed various photos on a poster board and explained them one by one. 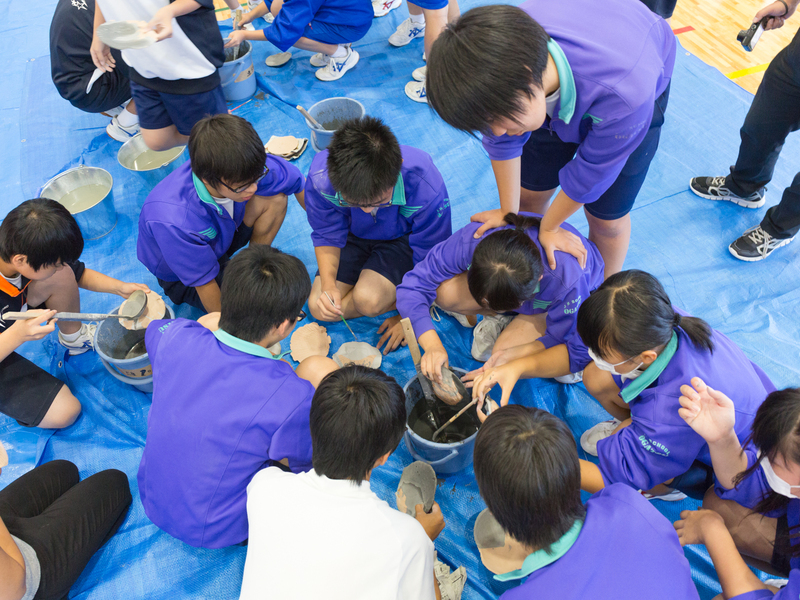 They also explained how to cast Shell Plates using plaster molds made from scallop shells. 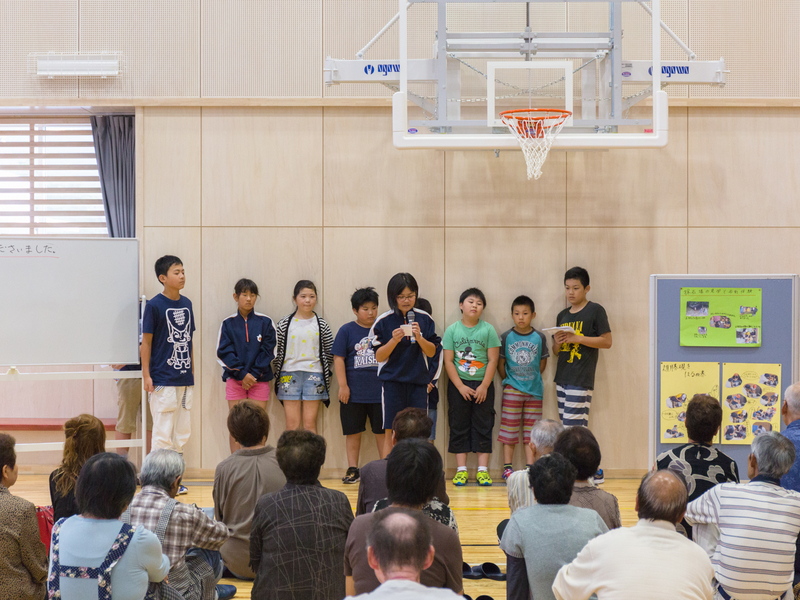 Once production began, the children gave tips they had learned through their prior experience and helped anyone who was having trouble—not at anyone’s instruction, but by their own initiative. 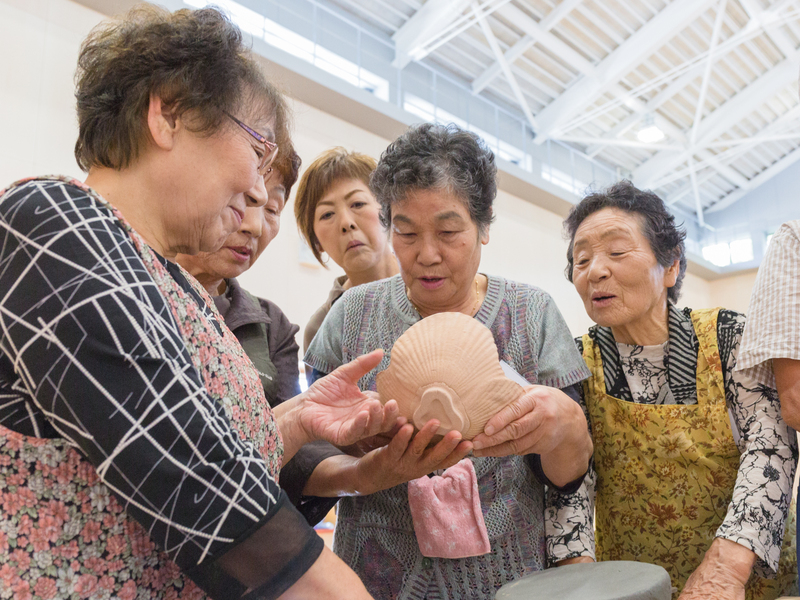 By using molds, the participants seemed able to enjoy themselves regardless of age or technical ability. 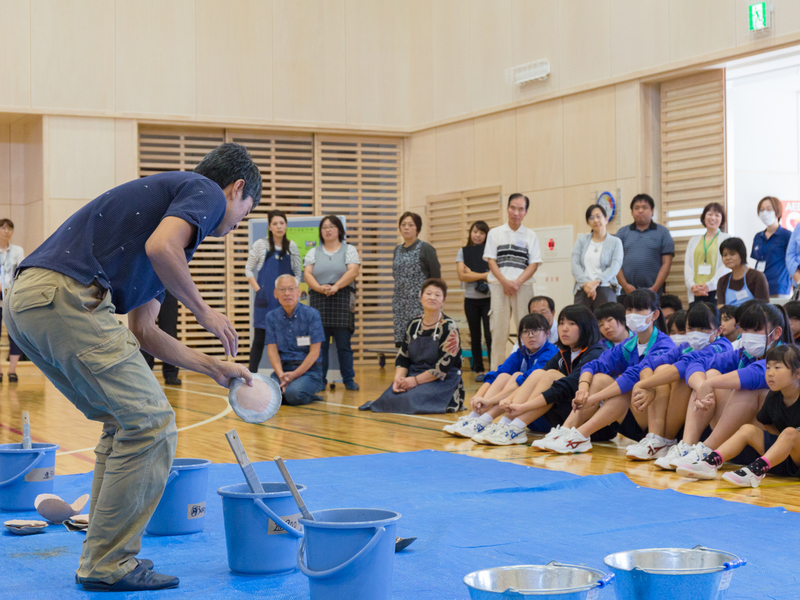 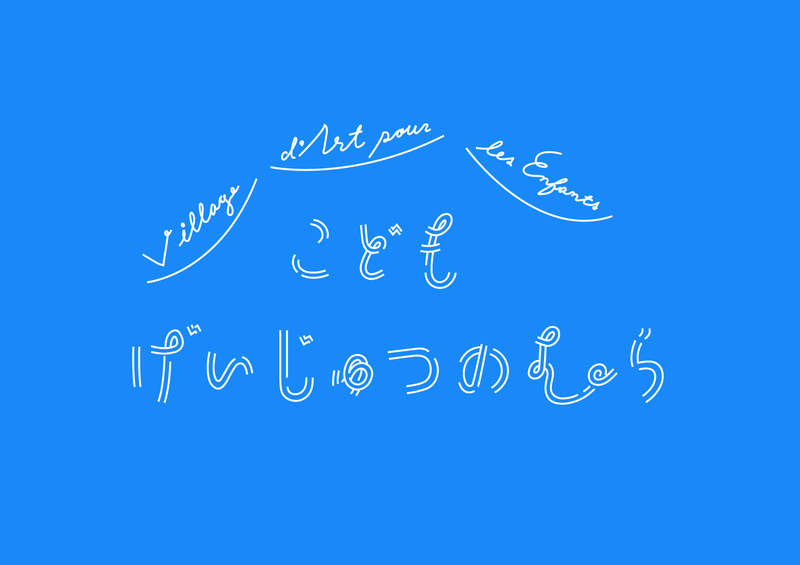 Upon seeing the smiles of the participants, the members of OGATSU X also broke out into grins.